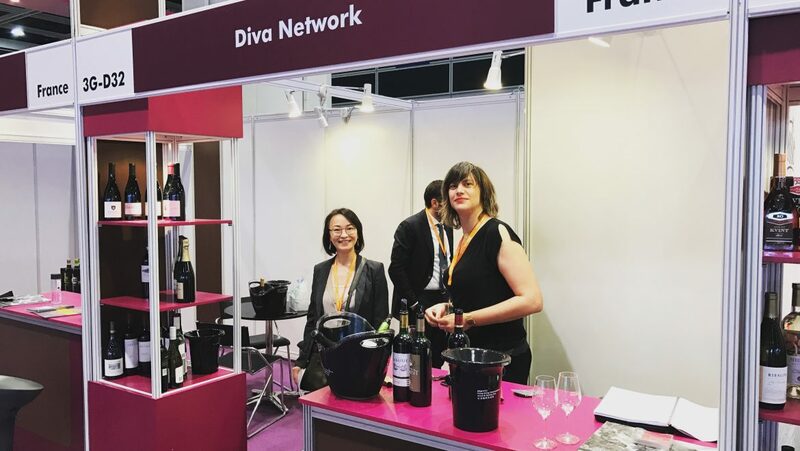 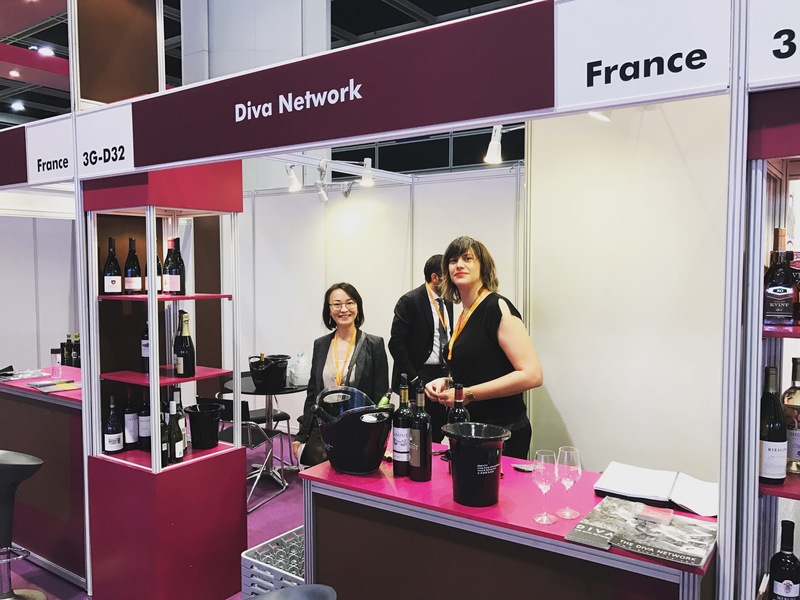 The DIVA NETWORK participated the Hong-Kong International Wine and Spirit fair that was hold this November 10th-12th. 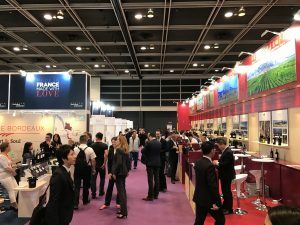 The Hong Kong International Wine & Spirits Fair offers a wide range of high quality wine and spirits, beer and other alcoholic beverages, as well as wine production, wine education, logistics and services to buyers from all over the world. 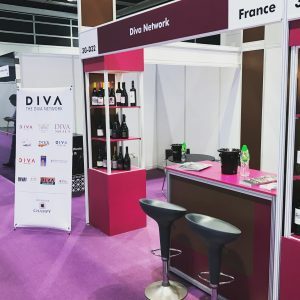 DIVA Italia, DIVA California, DIVA Bordeaux and DIVA China were there to present you our worldwide portfolio during these 2 days of fair.